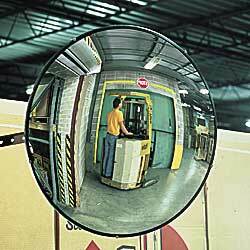 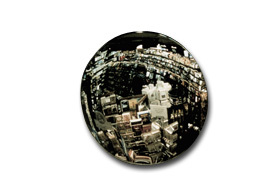 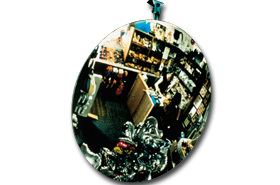 Â Material Handling Solutions is your source for safe equipment including safety mirrors and convex mirrors. 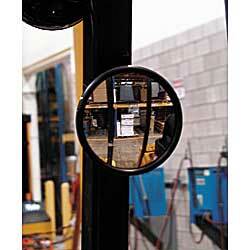 Mirrors include wide-angle safety mirrors, the econo-vision and dome 360 drop-in mirrors. 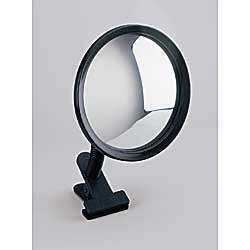 We carry 45 degree angle, 90 degree angle, 180 degree angle,Â 270 and 360 degree angleÂ safety mirrors. 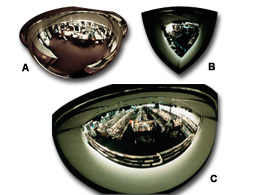 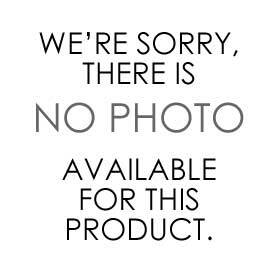 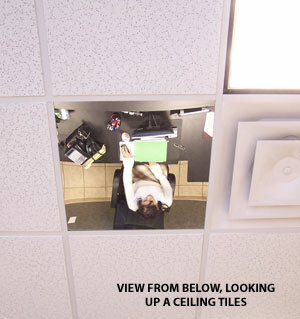 We also carryÂ flat acrylic mirror ceiling panels and sentinel domes mirrors. 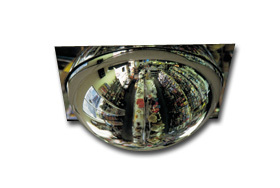 Please check out our economical safety mirrors great for warehouses.If you would like additonal information please call toll free and one of specialist will be happy to assist you.